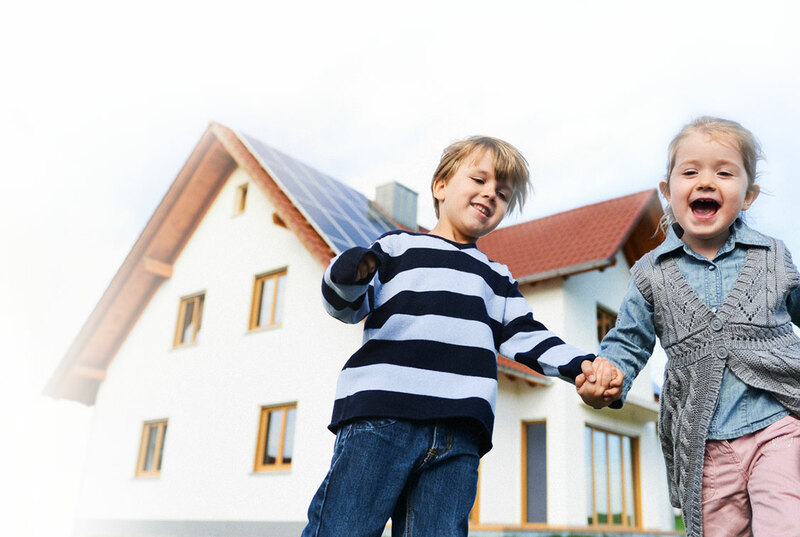 Based in Bakersfield, California Pav-Solar has brought 40+years of electrical and solar expertise to the community, doing some of the first solar panel installs in the nation. 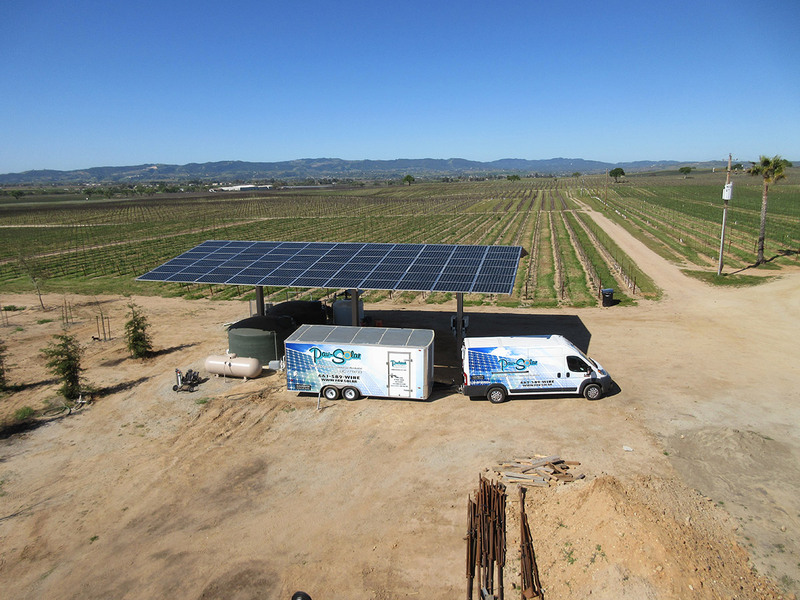 We are proud to be deeply rooted in our Central Valley, offering energy solutions to our friends and neighbors in the Agriculture, Dairy, Residential, and Commercial sectors. Growing up here means that we understand you, and that we are in this together. Let Pav-Solar get you on your way to energy independence today. Pav-Solar has the technical know-how needed to deliver you a complete solar solution tailored to meet your exact energy requirements. We are proud to have a local perspective and a true understanding of the valley and surrounding agricultural, commercial, dairy, and residential communities. We are also a long-standing professional electrical contractor with deep roots and operational facilities in central California. In fact, we completed one of the first solar installs in the nation! 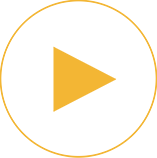 We encourage you to act now before extensive government tax incentives evaporate. Many solar incentives are scheduled to end soon but you can still take advantage of these opportunities to save money, reduce your power usage, and to maximize ROI on your solar system installation. Federal tax credits and incentives are available for solar consumers and businesses. This includes the purchase and installation of solar systems such as solar photovoltaics (PV). These lucrative energy incentives can help make the ROI on solar an excellent financial decision. However, time is short, and it’s important to act soon before the various tax breaks and incentives expire. As a grower and dairyman you have specific solar needs. At Pav-Solar we will custom design a system to meet your precise requirements. Let our local team of solar engineers design the best solar system for your operation. The benefits of using solar as an energy source for your business are significant. Not only can solar help your company by controlling energy costs, you can also use solar as a part of your business sustainability plan. With enhanced solar technology today, it is possible to power your home entirely from the sun. Gone are the days of huge and ugly solar panels -- today’s solar technology can easily blend into the style of your home’s current construction. Thanks to all the wonderful employees at Pav-Solar. What a pleasant process dealing with professional people. They had me saving money the second my system was ready to go. Your people – the sales and customer reps and the workers in the field – were great. I've had neighbors stop me to tell me how nice the crew was. I would definitely recommend Pav-Solar to anyone.